Cut tomatoes in half and scoop out insides. Set each half on top of lettuce garnished plate. In a blender, add garlic, basil, balsamic vinegar, oil and white wine. Blend and adjust according to taste. 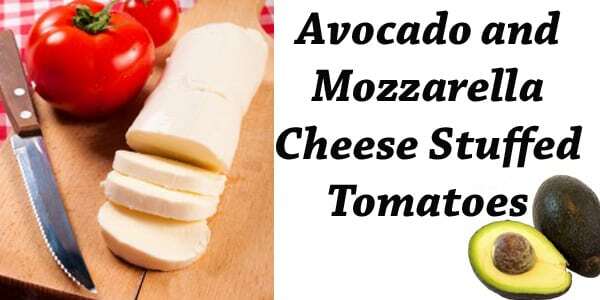 Toss with avocado and mozzarella cubes until completely coated. Stuff tomatoes with mixture and garnish with garlic chives.